The last couple of months have been a hive of activity here at Shaw Tec, with loads of projects on the go. 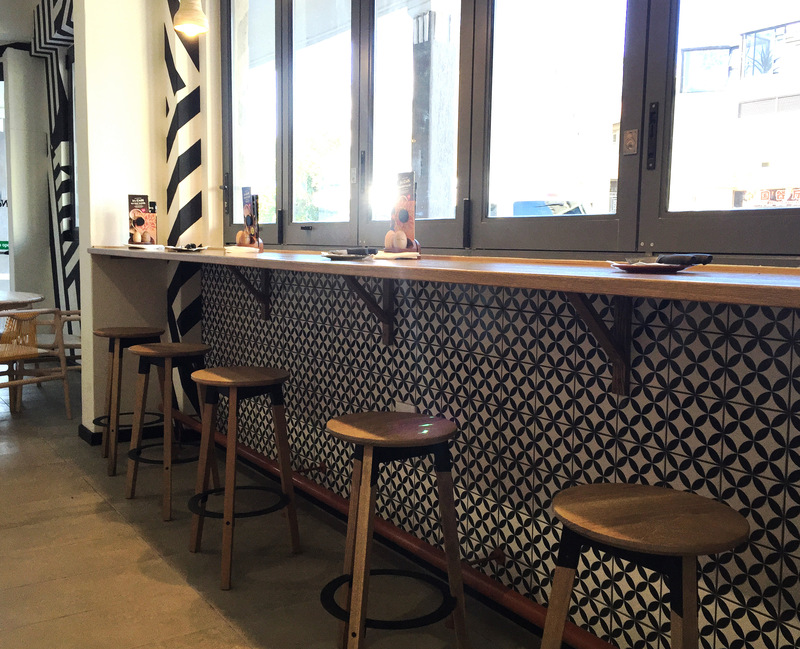 Our tile ranges have been spec’d for the Nando’s group throughout South Africa and even some stores abroad. Nando’s have a fantastic concept with many designers commissioned to design new stores – no two Nando’s outlets are the same and they all have their own unique design concept. This one in the heart of Sea point is refreshingly bold and striking with the black and white applications throughout the store creating the difference. 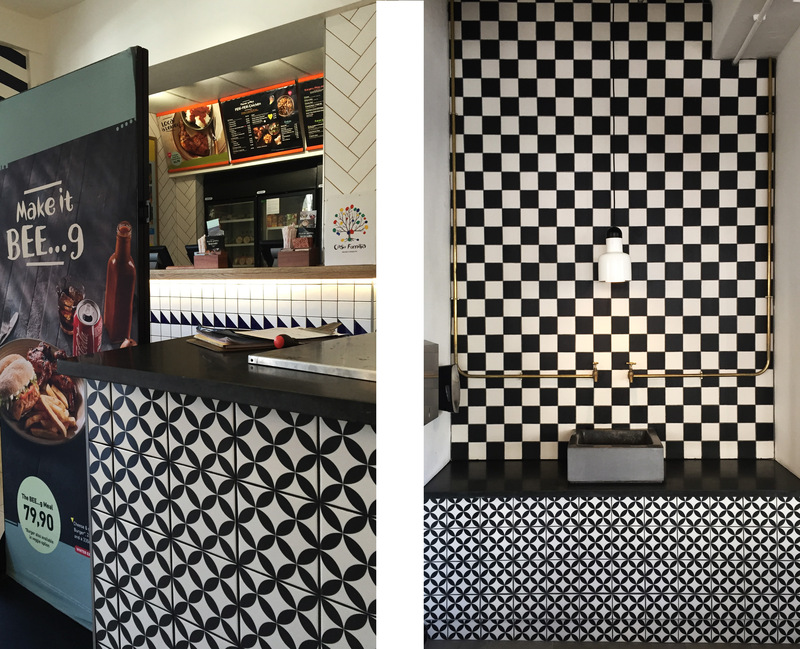 They have utilised our Circled Flower tile in certain areas within the restaurant – beautifully installed and a restaurant that we are very proud to be featured in.